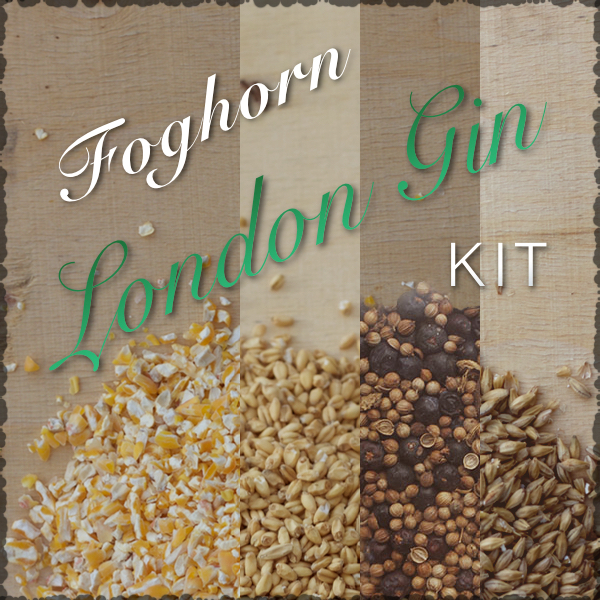 Your all-in-one gin kit is here! 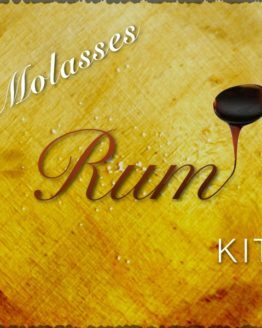 With a modified version of our bourbon recipe for a base, and a secret balance of botanicals, you will end up with a final product that will blow you away! 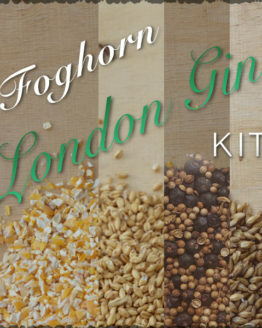 You get the London gin ingredients and recipe, along with detailed instructions and tips for setting up your still for running gin! 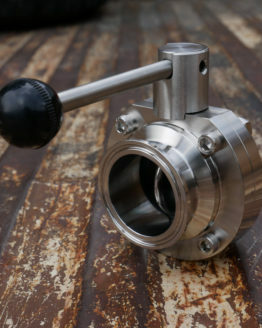 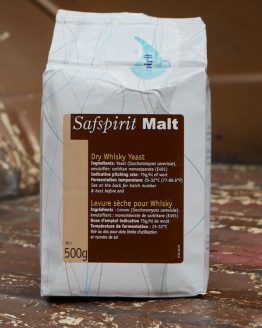 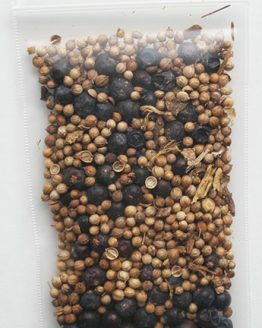 -A dedicated space in your column or gin basket for botanicals. 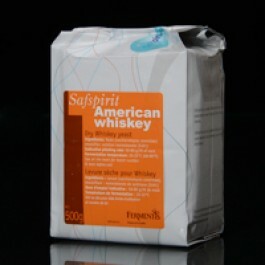 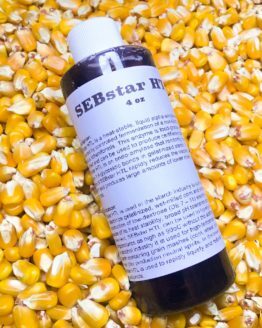 –SEBstar HTL, SEBamyl GL, and SEBflo TL enzymes to help keep your mash from getting to thick and too convert the starches from the corn into fermentable sugars. 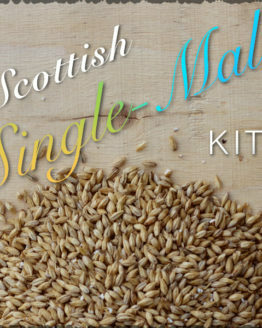 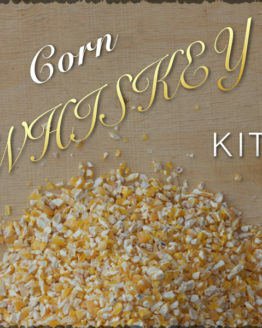 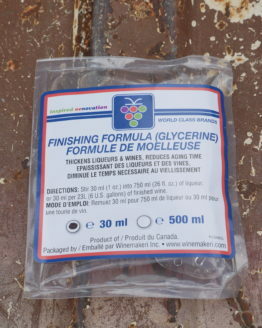 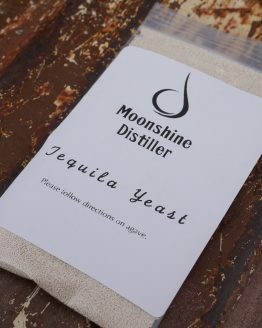 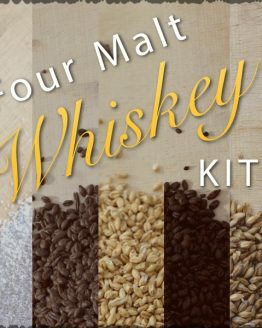 Each homemade gin kit includes the ingredients to produce a 5-gallon wash at 8.3% alcohol by volume (which should yield about a gallon at 40% abv, before making cuts). 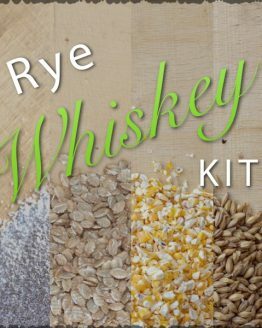 So, if you have a 13-gallon boiler, you would need two of these kits to produce 10 gallons to fill your boiler.